However, Lamb said there is room for improvement, starting with a recommendation that the Parking Authority begin taking permit applications online. He admits that verification of residency is a concern but he said the Parking Authority thinks it can implement a system by the end of next year to deal with that problem. The audit also recommends the annual fee be increased from the current $20 to $25. However, he said that the system is hitting the break-even point depending on your definition. “While the permit revenue itself does not cover the cost (of running the program), when you consider the enforcement dollars that come in for writing tickets, the city actually ends up a little bit to the good on that whole thing,” Lamb said. The fee has not been changed since 1991. 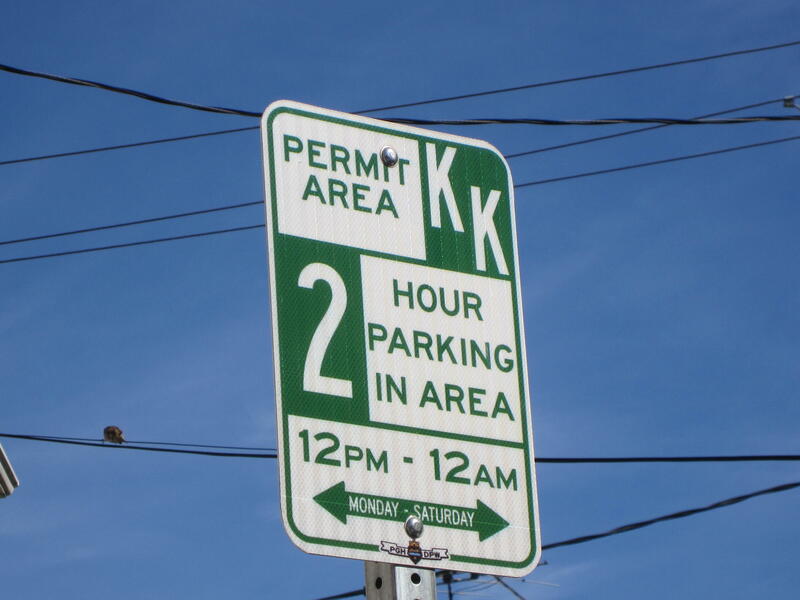 At the same time, the report suggests that residents with outstanding parking tickets should not be issued permits until the tickets are paid and that the authority should increase enforcement, especially in areas such as the South Side, where parking demands increase in the evenings. The report also found that in some neighborhoods, more permits have been issued than there are spaces. Lamb said that should be reviewed despite residents filing very few complaints. The audit also recommends the creation of a special annual permit for contractors doing business in the city, that City Council should consider creating visitors passes of different lengths and prices, and the creation of a “care taker” permit for family members taking care of loved ones for prolonged periods of time. Should money collected from parking meters after 6 p.m. in some of the city's entertainment areas be reinvested in those areas? Should citizens even be required to pay for parking at night. Well, it's being considered by the Pittsburgh City Council. Joining us to address this issue is council president Bruce Kraus. It is a familiar situation for many: either leave an event to go replenish the soon-to-be expired parking meter, or risk getting a ticket. Pittsburgh-based MeterFeeder, Inc. has developed a smart parking system to avoid these situations, and the service will soon be available in Homestead. To start, users must download the free application and enter their plate and credit card information, according to MeterFeeder COO Jeremy Moore. The city’s financial oversight board has authorized the release of the remaining $5.8 million in 2014 gaming funds it has been withholding – with a few stipulations.